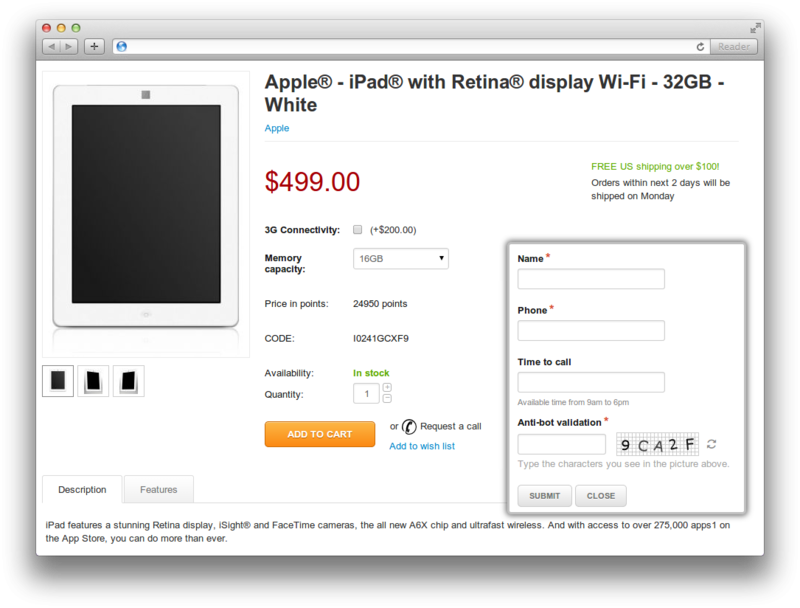 The Call Request add-on is an easy tool for customers to request a call-back on your store. You can define the email where all the notifications about new call requests will be sent on the Admin panel > Add-ons > Manage Add-ons > Call Request Settings page. 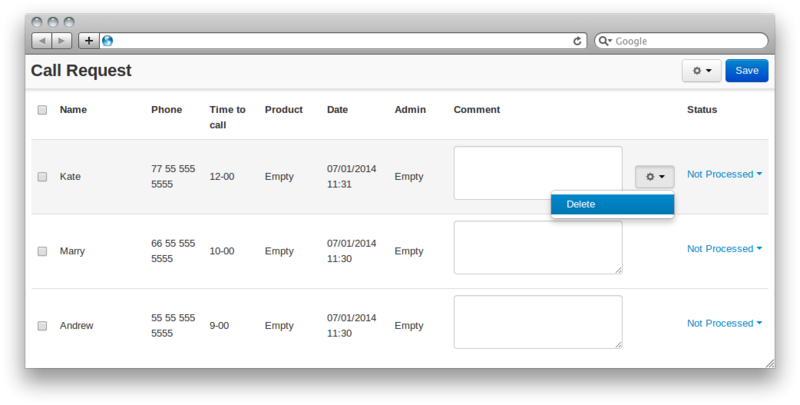 List of all call requests is on the Admin panel > Customers > Call Request page.